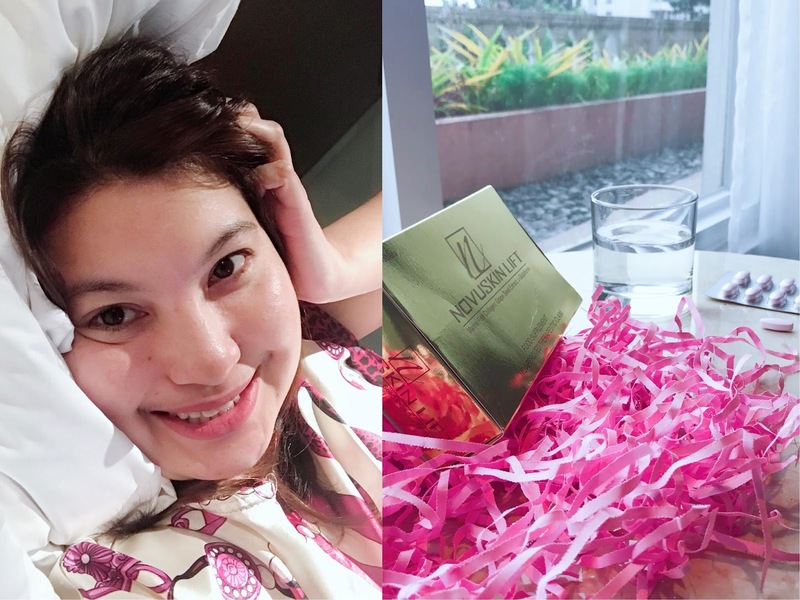 Within the first month of taking NovuSkin Lift, I saw a positive effects on my skin. Aside from the visible smoothness and a hydrated skin, I can't help but notice an over-all radiance too. Check out my before and after photos on my last month's post here. I'm still getting used to the size of the tablets but I'm not complaining because I know inside those tablets contains health benefits that my body would be thankful for! As I take it consistently, my skin continue to radiate an even healthy glow. Aside from the good effects on my skin, I noticed that my "used to be" brittle nails improved. It became stronger now as it doesn't break easily. I am just happy with this effect because I really love to put on nail polishes. But since my nails got brittle overtime, I had to limit my nail polish use. 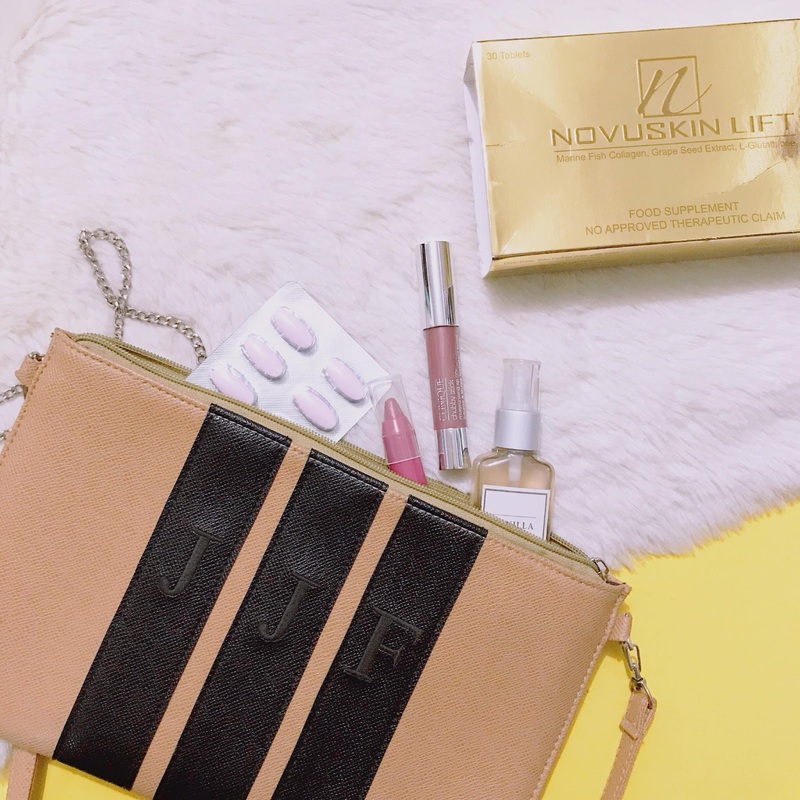 So if you are into nail polishes too, you might want to try taking Novu Skin Lift as this is one of the effects that I noticed during my intake journey. 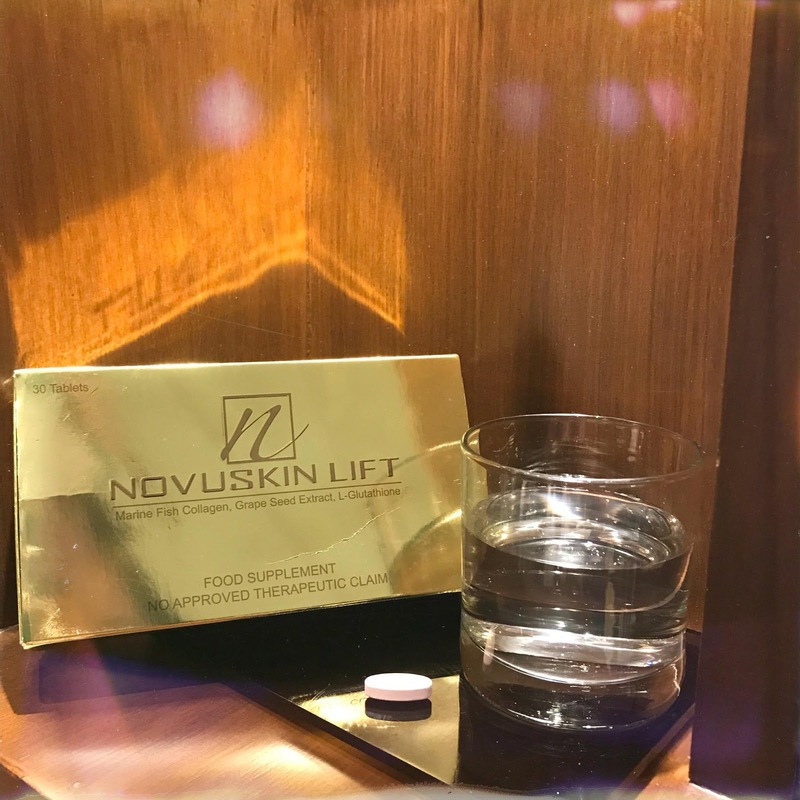 If you want to learn more about Novu Skin Lift, where you could buy it and for a detailed list of its ingredients, you may check it here. I am on my way to my 3rd month of taking it and I am excited to more healthy surprises from this supplement. As I end my 2nd month journey with it, I am also happy to note that I ended my 2017 in good healthy state. As I continue to face what’s ahead of me, I’m happy that Novuskin Lift keeps me in company. This health and beauty-boosting supplement aids me in ageing, keeps my hair shiny and helps strengthen my nails too! Stay tuned as I update you again with my experience in the next coming days.